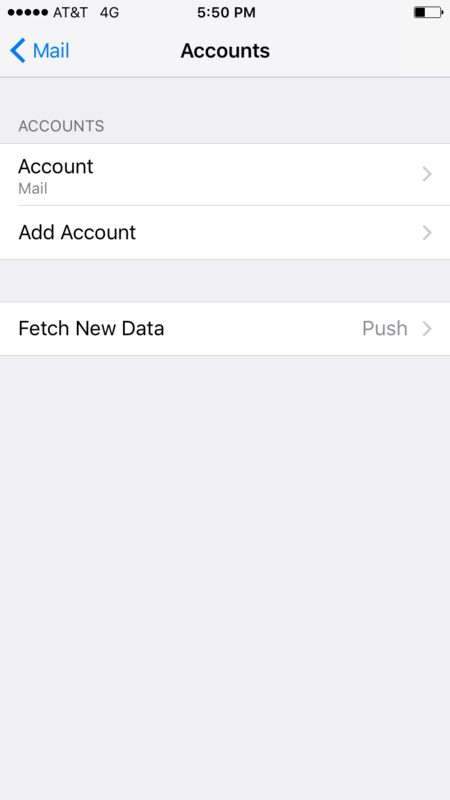 This article will assist you in setting up your iPhone with your Premium Email mailbox. This article assumes that you have iOS 11 installed. If you have an older version, the screenshots below may not align exactly. We recommend running the latest version of iOS. This will ensure your phone has the latest features and security patches. 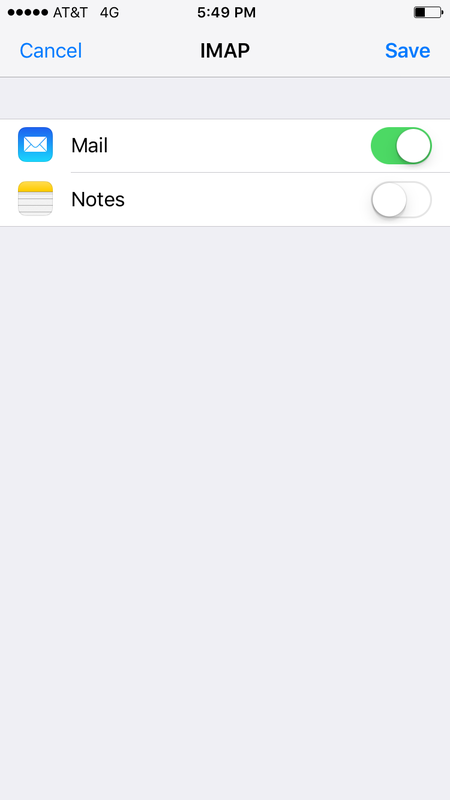 On the home screen, tap the Settings icon. Note: Even though it says optional, they are NOT optional. If you skip these fields, you will NOT be able to send out email. If you cannot access webmail, you will need to reach out to your email admin for a possible password reset. 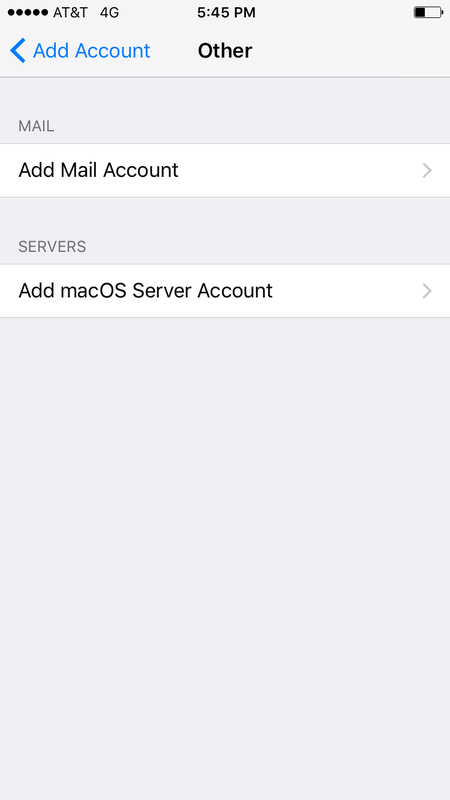 Next, you will configure your iPhone to sync your IMAP folders and prevent duplicate folders from showing up. This is called this Folder Mapping; below are the steps to do so. Within the Mail settings window, select the account that you just added. Select the appropriate folder under ON THE SERVER. Now repeat the previous step for Deleted Mailbox. Ignore the Archive Mailbox, it won't be used. Last step! 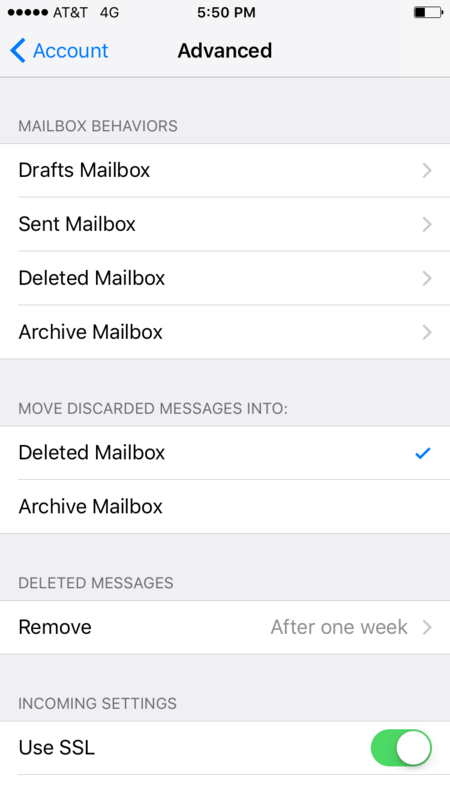 Make sure Deleted Mailbox is selected under MOVE DISCARDED MESSAGES INTO. 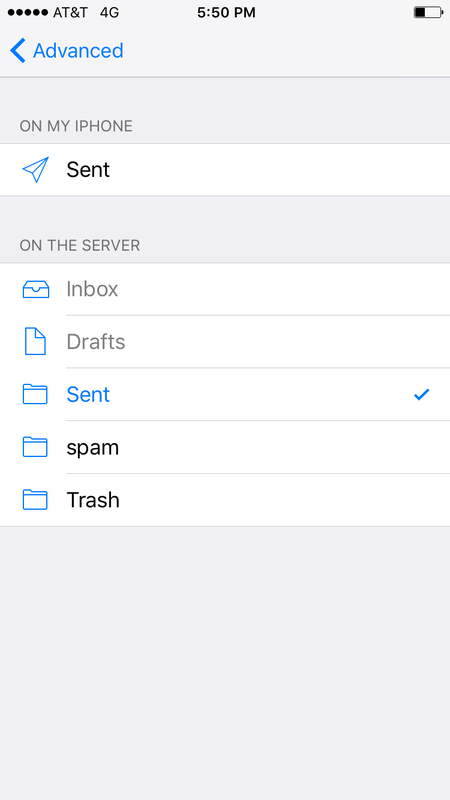 This will ensure deleted messages go to the Deleted Mailbox folder. Now you're done! 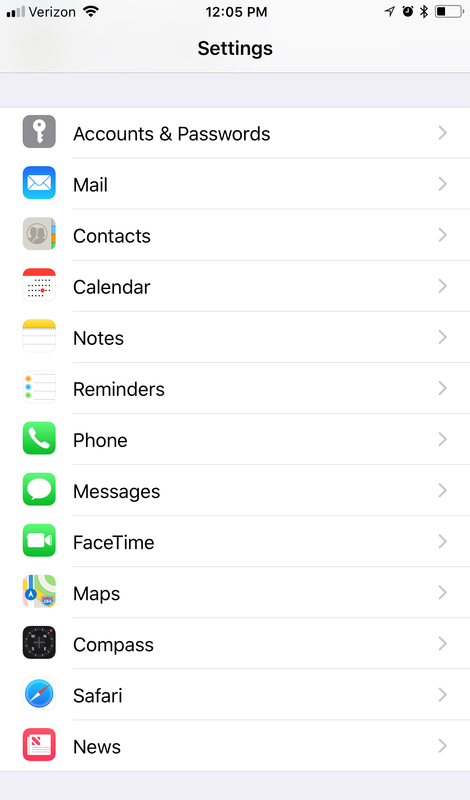 Go back to the home screen and launch the Mail app. 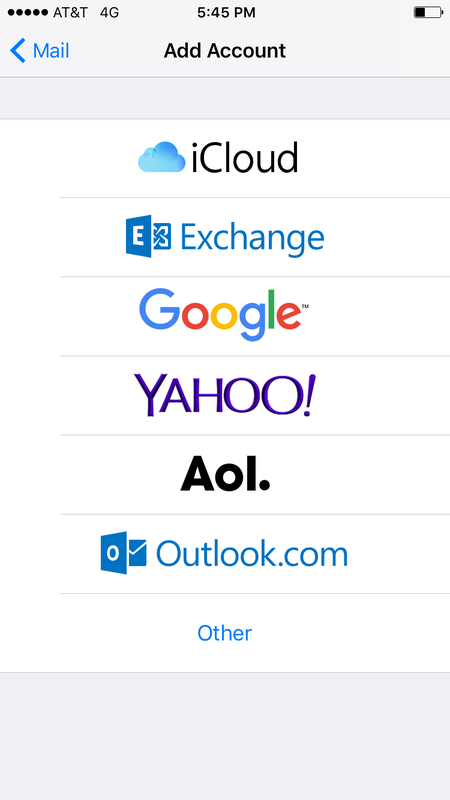 Your email should appear within a few minutes, depending on the amount of items to sync. Note: If you have a large mailbox, it may take several minutes before email appears. Please wait at least 15 minutes before troubleshooting. Don't forget about your other devices! Click here to set up a computer, tablet, or phone.